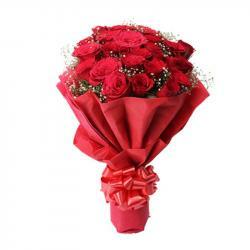 Product Consist : Bunch of 12 Mix Colour Roses. This is a perfect gift for your Special friend to tell that how much you care for her. 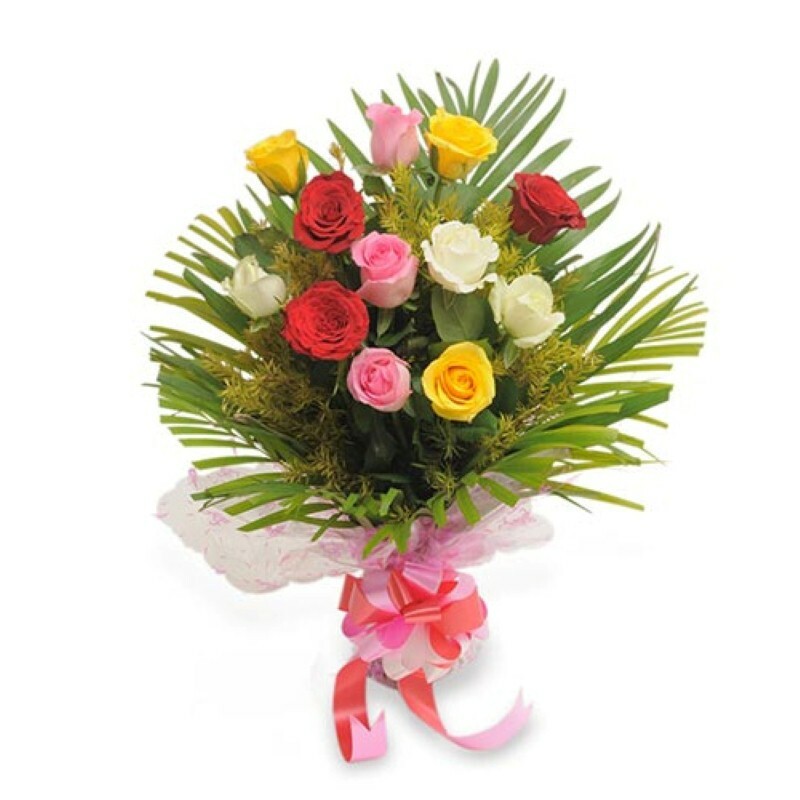 Bouquet of 12 stem Mix Roses will tell her that how much you have love and you care for her. Beautiful and Exclusive bunch of 12 Mix Roses with lots of fillers nicely wrapped in exclusive paper packing. 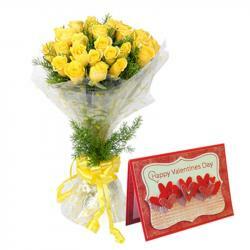 Your love one will definitely impress with this stylish bouquet. 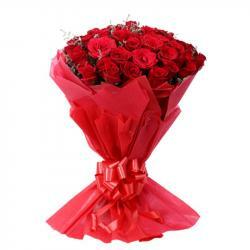 Dozen stems of dozen delicate Roses, it will surely express all your sentiments. 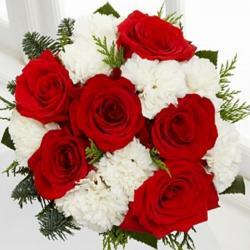 Product Includes: Bunch of 12 Mix Color Roses.